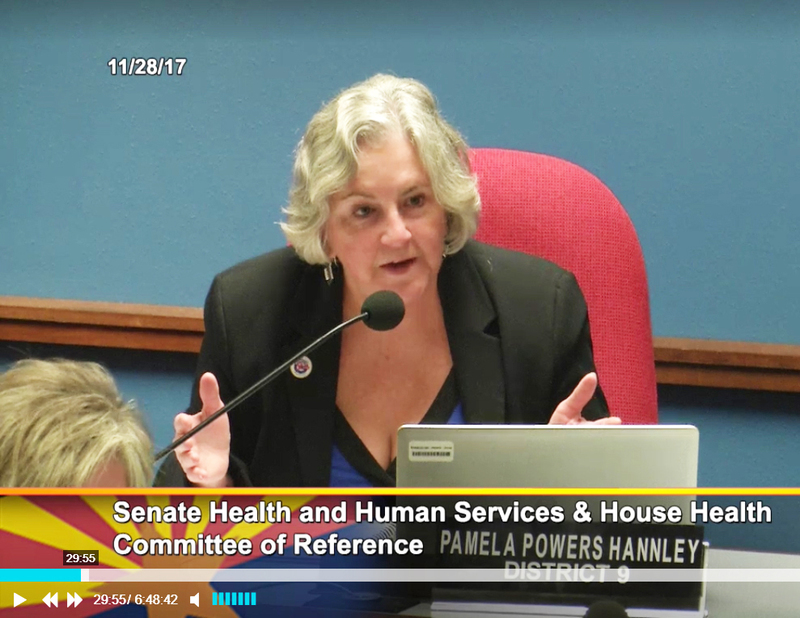 Rep. Pamela Powers Hannley at the recent joint health committee meeting. Mingling starts after 11:30 a.m., and the program starts at noon on the dot. For $10, you can enjoy the Chinese buffet at the Dragon View Restaurant.